Xi'an Silk Road E-commerce Co., Ltd. 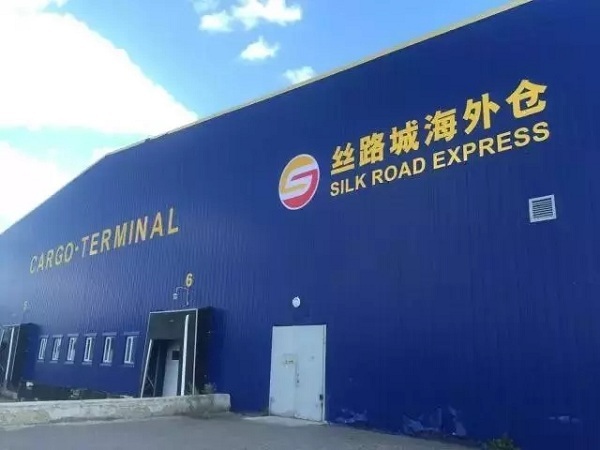 Established in 2015, the company is headquartered in the Xi'an International Trade & Logistics Park, and has established a joint venture company in Karaganda, Kazakhstan with KAZPOST (Kazakhstan Post). The company has domestic service outlets in Beijing, Shanghai, Guangzhou, Shenzhen, Zhongshan, Dongguan, Yiwu, Ningbo, Hangzhou, Wenzhou, etc., and a self-operated warehouse in Karaganda, Kazakhstan; it also cooperates with e-commerce providers in Russia and Central Asia to provide overseas warehousing and distribution services and high-quality products for residents in Russia and Central Asia.